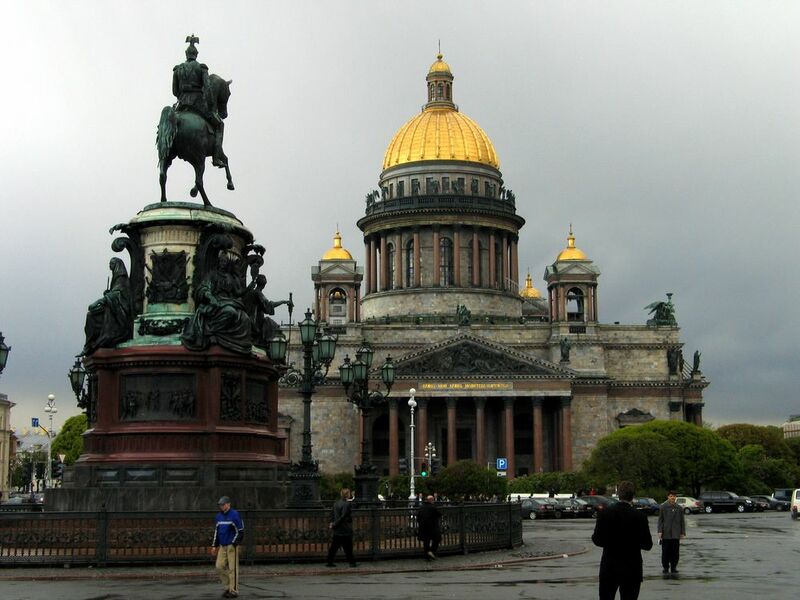 Looking for others to join a group of 10 in St Petersburg and/or a group of 7 in Moscow to see the top sights of these cities on an SPB tour ranked as #1 tour operator in Russia on tripadvisor. We are cruising with Royal Caribbean Cruise lines on Vision of the Seas departing July 28 from Stockholm and returning August 7,2013 arriving Copenhagen Denmark and need 6 people for St Petersburg and/or 5 people for Moscow. 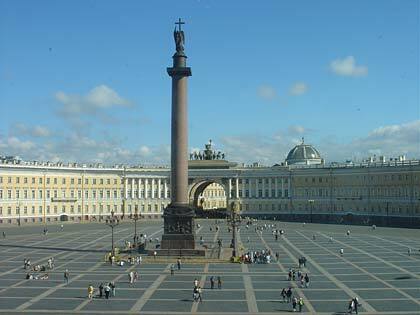 We will be doing the Deluxe tour of St Petersburg on July 30 and August 1 and the Red Moscow 1 tour on July 31,2013. The more people you get in your group the cheaper the price. For more information on these tours look at www.spb-tours.com. If you are interested you can email me at: rbschultz@speednet.com.